Be back tomorrow. Or maybe Monday. 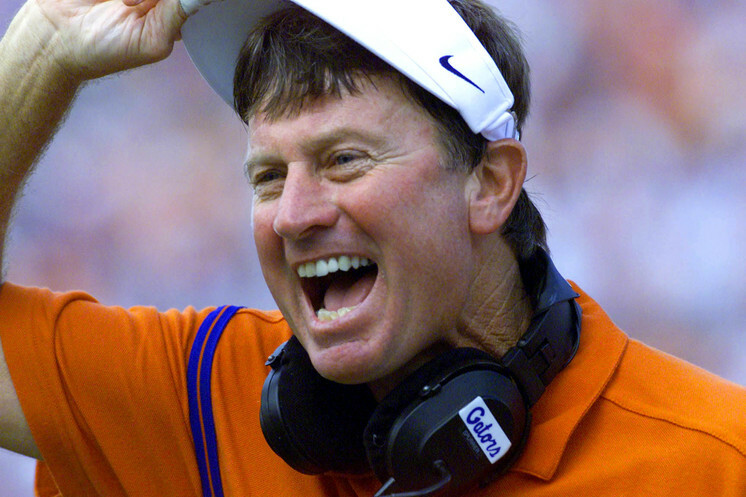 Steve Spurrier Come Home To Florida in New Role As New Ambassador And Consultant. Steve Spurrier in all his glory at Florida. Image via tampabay.com. Steve Spurrier is back where he belongs. The Head Ball Coach has resigned his position as an ambassador for South Carolina to take on similar role at Florida, has alma mater and site of his most famous moments as both a player and football coach. Hate doing this two days in a row, but I've spent most of the afternoon with pain in my back in both of my ankles. Be back tomorrow. Recovering from trip to dentist to fix a chipped tooth. Be back tomorrow. 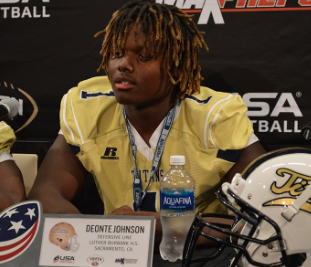 Four-Star DE Prospect Deonte "DJ" Johnson Commits To Miami's 2017 Recruiting Class. Deonte "DJ" Johnson. Image via College Spun. Miami reached out to the other side of the country for the eighth member of its 2017 recruiting class. 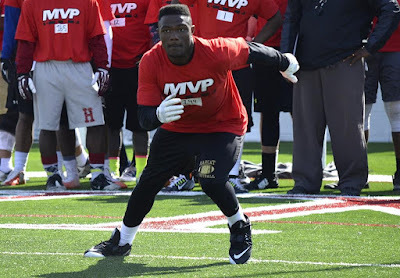 Sacramento, California high school rising senior defensive end Deonte "DJ" Johnson committed to The U on Monday. Ole Miss Adds 3-Star CB Jamar Richardson To Its 2017 Recruiting Class. 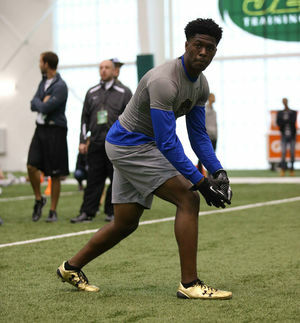 Jamar Richardson, Image via Gridiron Now. Score a 13th commitment for Ole Miss' 2017 recruiting class. 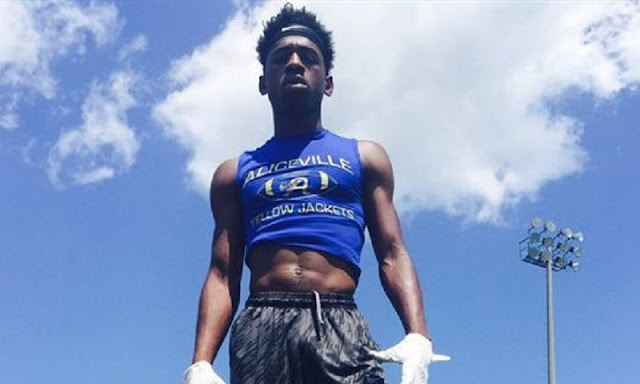 Aliceville, Alabama high school rising senior cornerback Jamar Richardson announced his commitment to the Rebels on Monday. Treon Harris Is An-Ex Florida Gator, Will Transfer To Another School. Treon Harris. Image via gamedayr.com. 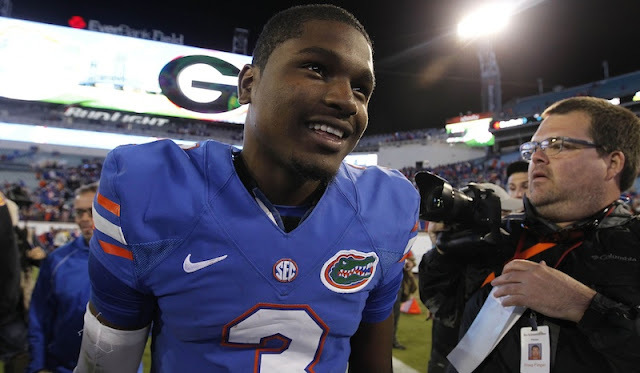 Treon Harris is an ex-Gator. Florida head coach Jim McElwain has announced that the now-former Gator starting quarterback-turned-wide receiver has decided to transfer to another school. Former Michigan State Punter Mike Sadler, And Nebraska Punter Sam Foltz Die In Automobile Accident. LSU Kicker Colby Delahoussaye Injured. Thoughts and prayers go out to the family and loved ones of Nebraska punter Sam Foltz, and former Michigan State punter Mike Sadler, who died in an automobile accident Saturday night. LSU kicker Colby Delahoussaye was also injured in the accident. First "Justiçe League" Film Trailer Makes Surprise Debut At San Diego Comic-Con. Scene from Batman Vs. Superman: Dawn of Justice. Image via geekytyrant.com. 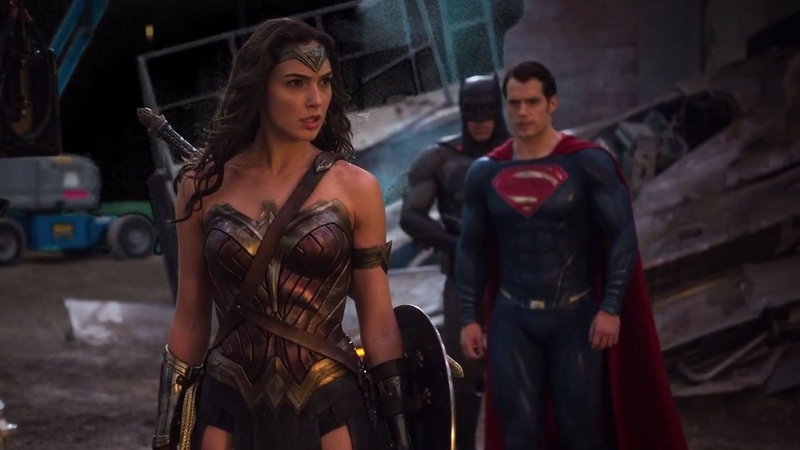 This year's San Diego Comic-Con was scheduled to include the release of the first trailer for Wonder Woman, what wasn't expected was the first trailer for Justice League, the film that brings together the DC Universes greatest heroes. Gal Gadot as Wonder Woman. Image via cinemablend.com. 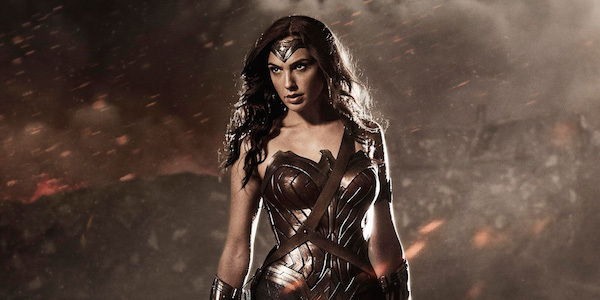 San Diego Comic-Con goers got the first look at the first trailer for Wonder Woman, next summer's installment of the DC Cinematic Universe. Luckily for the rest of the world, it soon appeared online as well. 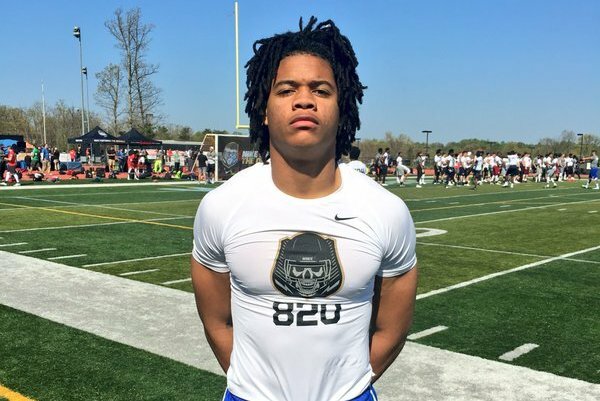 Ohio State Adds 4-Star DE Chase Young To Its 2017 Recruiting Class. Chase Young. Image via Bleacher Report. Ohio State added its another four-star prospect to its 2017 recruiting class. Hyattsville, Maryland high school rising senior defensive end Chase Young announced his commitment to the Buckeyes during the school's Friday Night Lights recruiting camp on (wait for it) Friday. Minnesota adds 3-Star Center Prospect Brett Kitrell To Its 2017 Recruiting Class. Brett Kitrell, image via omaha.com. Minnesota had added a ninth member of its 2017 recruiting class. 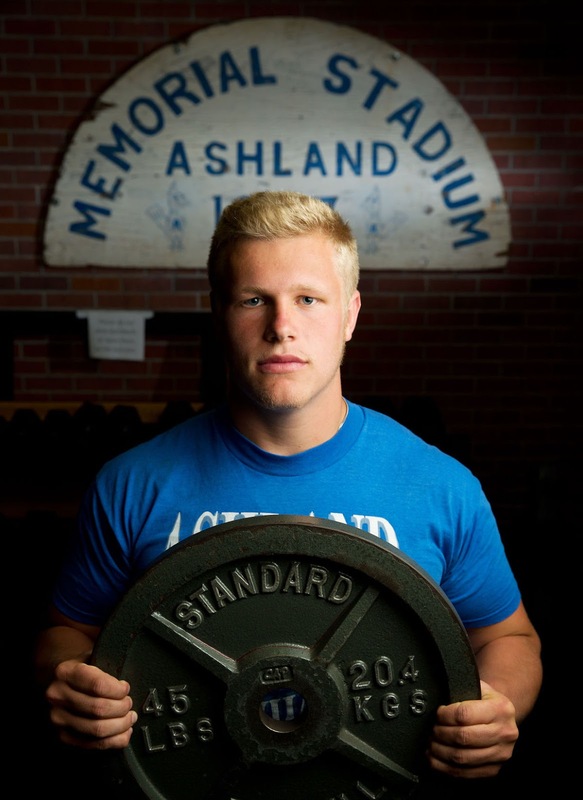 Ashland, Nebraska high school rising senior defensive tackle/center Brett Kitrell committed to the Golden Gopher on Friday. Trailer For Roberto Durán Biopic "Hands Of Stone" Released. Robert De Niro and Édgar Ramirez in Hands of Stone. 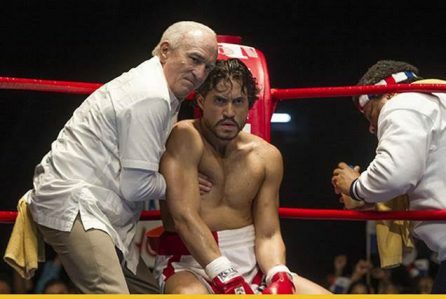 The trailer for Hands of Stone, the biopic of boxing legend Roberto Durán dropped on Thursday. The film stars Édgar Ramírez as Durán, Robert De Niro as Durán's trainer, Ray Arcel, and Usher (aka Usher Raymond IV) as Durán's most famous opponent, Sugar Ray Leonard. 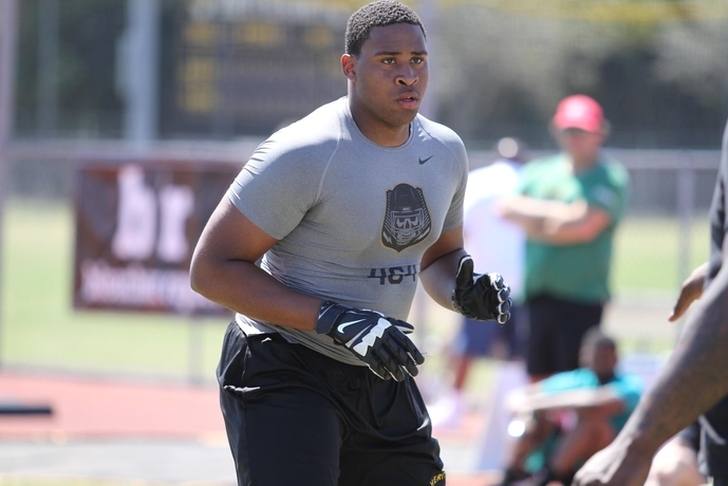 Tennessee Adds 3-Star DT Brandon Gaddy To Its 2017 Recruiting Class. Brandon Gaddy. Image via The Key Play. From the "Double your pleasure, double your fun" department comes news that Tennessee has not just added Virginia Beach, Virginia high school rising senior defensive tackle Breyon Gaddy to its 2017 recruiting class. 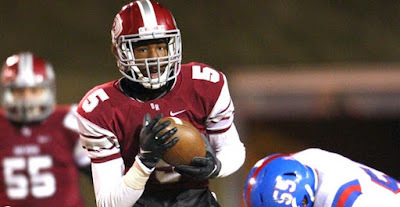 The school has also gained the commitment to Gaddy's twin brother, high school rising senior Brandon Gaddy as well. Tennessee Adds Four-Star DT Prospect Breyon Gaddy To Its 2017 Recruiting Class. Breyon Gaddy. Image via Vantage Hoops. Tennessee has added a 20th commitment to its 2017 recruiting class. 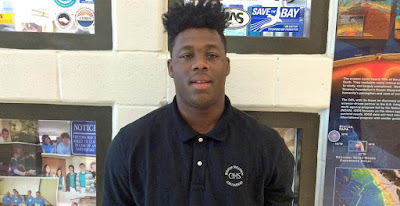 Virginia Beach, Virginia high school rising senior defensive tackle Breyon Gaddy committed to the Volunteers on Tuesday. Jim Harbaugh Screams "Who's Got It Better Than Us?" In Rap Video. Jim Harbaugh. Image Maize N' Brew. Michigan head coach Jim Harbaugh was recently named "Most Insane Coach" by Deadspin. He was also the only nominee for the award, which makes absolutely no sense as both LSU head coach Les Miles and Western Michigan head coach PJ Fleck are both at least twice as insane as Harbaugh. Labels: "Who's Got It Better Than Us? ", Bailey, Big Ten, Jim Harbaugh, Michigan, That's So Harbaugh! 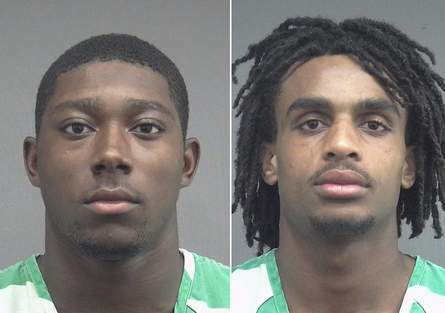 Florida RBs Tyree Cleveland And Rick Wells Arrested For Incident Involving A BB Gun. Rick Wells (left) and Tyree Cleveland(right). Image via The Gainesville Sun. Two Florida players were arrested over the weekend on charges reportedly related to shooting off a bb gun into a University of Florida dormitory. Alphonse Taylor. Image via al.com. 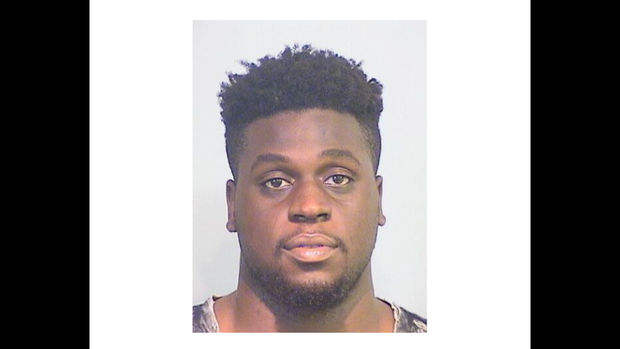 Another Alabama player is in trouble with the law. Alphonse Taylor, a redshirt senior offensive lineman, was arrested Sunday and charged with a DUI offense. Mark Richt's 2015 backflip at Georgia. Image via The Palm Beach Post. It's a tradition unlike no other, and Mark Richt has brought it with him to Miami. 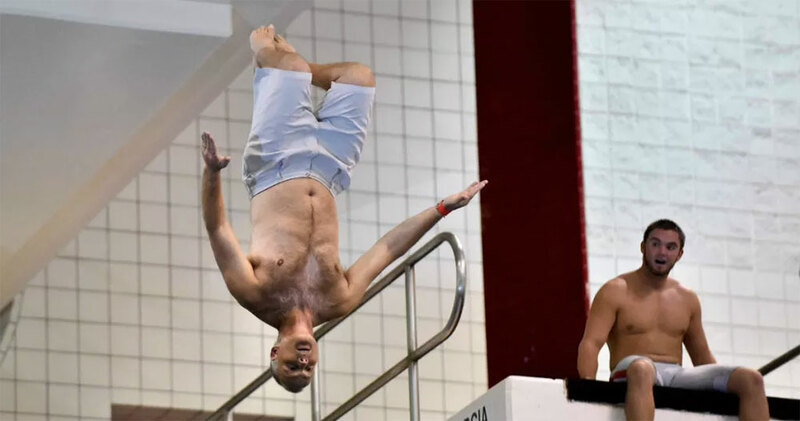 Richt's annual backflip off the ten-meter dive platform was an annual event during fall practice when he was the head coach at Georgia. Now he has brought the tradition to Miami, where the first-year Hurricanes her coach performed a backflip on Friday during his first annual "Paradise Camp" for Miami prospects. Michael Jordan Named Honorary Captain For Michigan Season Opener On Sept. 3. Michael Jordan circa 1985. 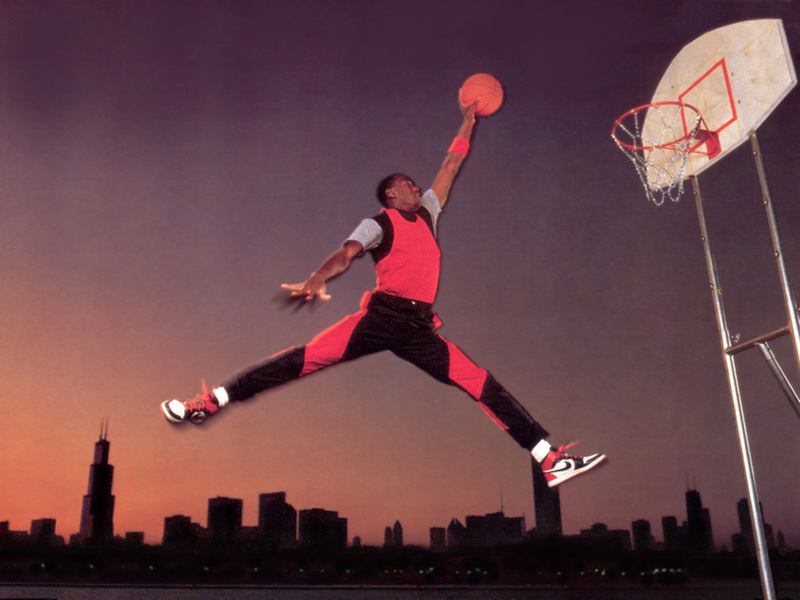 Image via Nike/ solecollector.com. The 2016 college football season will the first under Michigan's new fifteen-year, $169 million-dollar apparel deal with Nike. More More specifically, it will be the first season where the Wolverines will don uniforms produced under Nike's iconic Jordan Brand. And what better way to celebrate it than with naming the brand's namesake, NBA Hall of Famer Michael Jordan as Michigan's honorary captain for the season opener against Hawaii on Sept. 3? 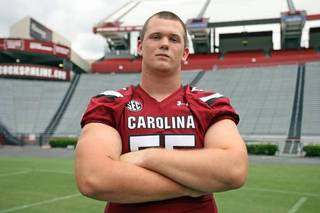 South Carolina Suspends OT Christian Pellage After DUI Charge. Christian Pellage. Image via The State. South Carolina has indefinitely suspended Christian Pellage. 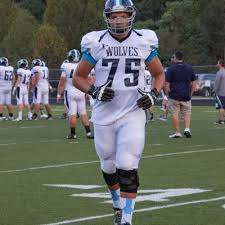 The sophomore offensive tackle was charged with a DUI offense last Friday. Paul Finebaum Vs. Nick Saban At SEC Media Days Over Discipline Of Players (Or Lack Thereof). If you haven't seen the footage of Alabama head coach Nick Saban going off on SEC Network's Paul Finabaum over the level of discipline (or lack thereof) handed out to the recent arrests of Alabama offensive lineman Cam Robinson and cornerback Hootie Jones, then here it is. 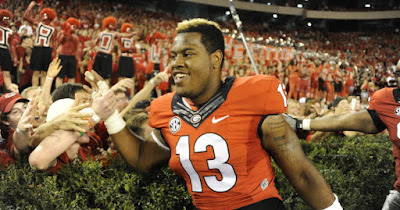 Deontay Evans Is An Ex-Mississippi State Defensive End. It's the eve of Mississippi State head coach Dan Mullen's appearance at SEC Media Days, and it looks like he'll have something to talk about besides his shoes. 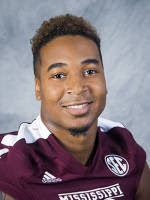 The school has announced that fifth-year senior defensive end Deontay Evans has decided to transfer to another school. Toneil Carter. Image via USA Today. 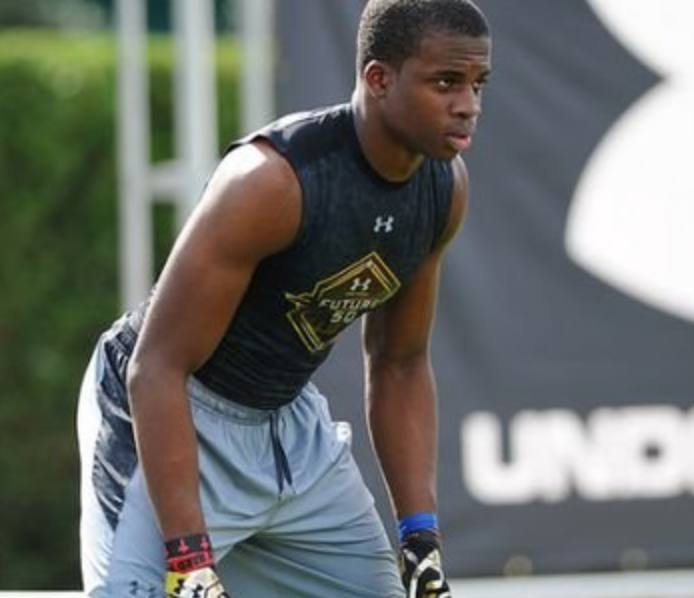 Georgia has added its fourteenth commitment to its 2017 recruiting class. Houston, Texas high school rising senior running back Toneil Carter committed to the Bulldogs on Sunday. Notre Dame Adds RB/Athlete Prospect CJ Holmes To Its 2017 Recruiting Class. CJ Holmes. Image via ndinsider.com. 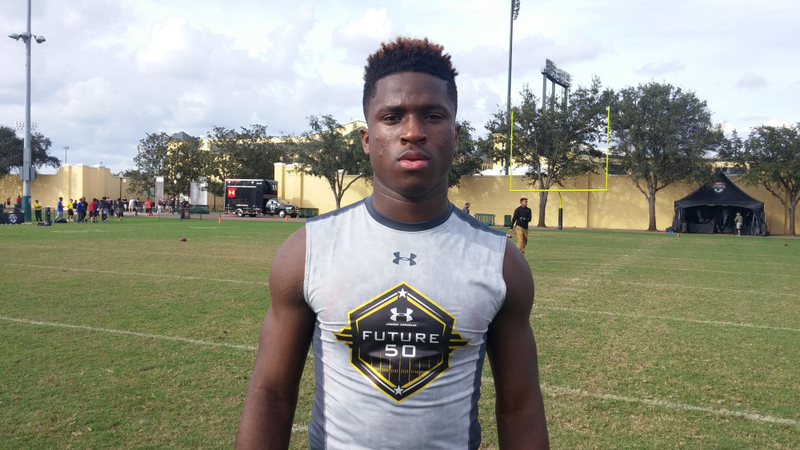 Notre Dame has added a fourteenth commitment to its 2017 recruiting class. Cheshire, Connecticut high school rising senior running back/athlete CJ Holmes committed to the Fighting Irish on Friday via Bleacher Report video. 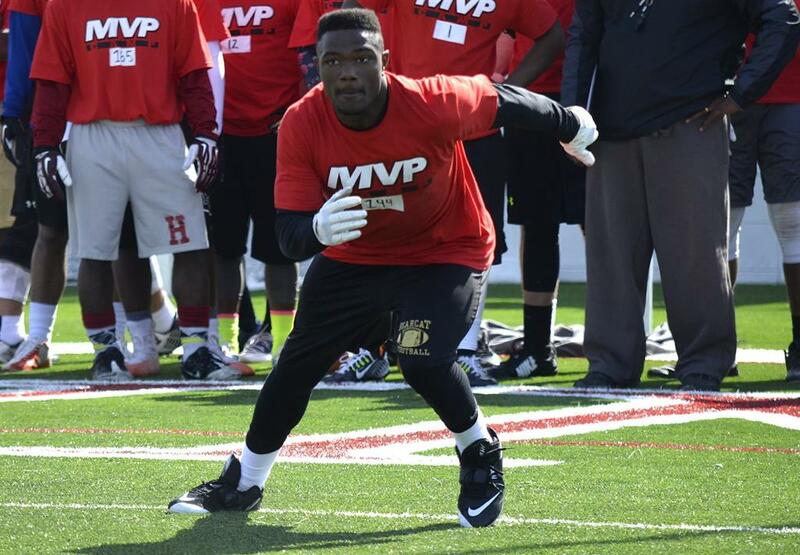 TCU Adds Former 4-Star Baylor DE Commitment Brandon Bowen To Its 2016 Recruiting Class. Brandon Bowen. Image via ESPN. TCU has added a twentieth commitment to its 2017 recruiting class. 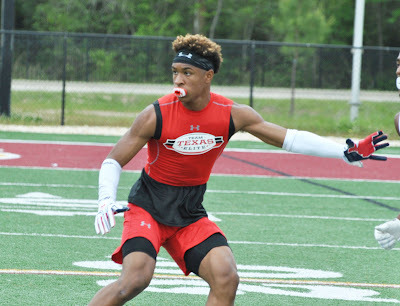 Defensive end/wide receiver Branden Bowen committed to the Horned Frogs on Wednesday. Clemson Adds 5-Star WR Prospect Tee Higgins To Its 2017 Recruiting Class. Tee Higgins. Image via campus insiders.com. 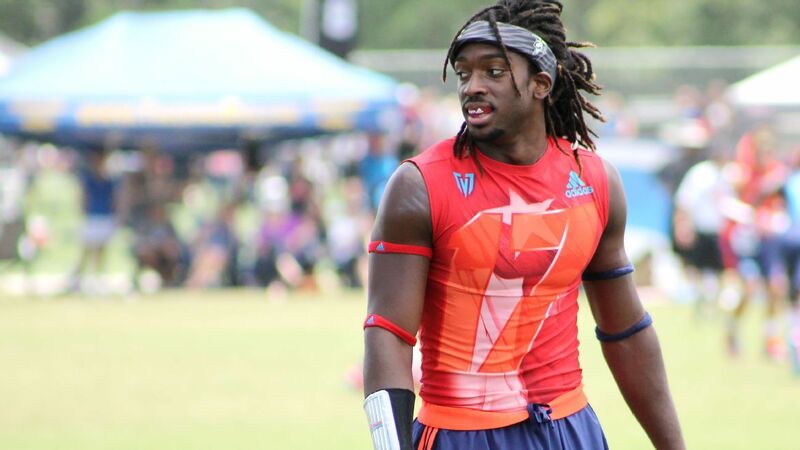 Clemson has just added a five-star commitment to its 2017 recruiting class. Oak Ridge, Tennessee high school rising senior wide receiver Tee Higgins, committed to the Tigers on Monday. Syracuse Adds Safety Prospect Ifeatu Melifonwu To Its 2017 Recruiting Class. Ifeatu Melifonwu (no. 2). Image via thegraftonnews.com. Syracuse has added a twelfth commitment to its 2017 recruiting class. 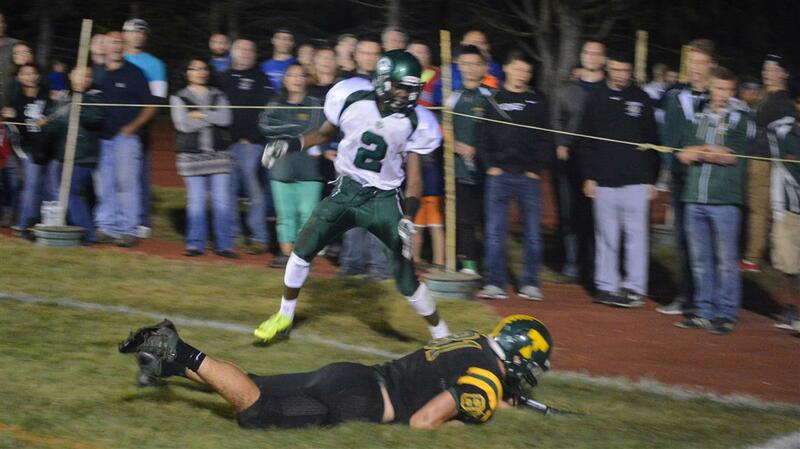 Grafton, Massachusetts high school rising senior safety Ifeatu Melifonwu committed to the Orange on Saturday.